Inside this free guide, you'll discover 10 ways to improve your photo business using Google Analytics, all of which are designed to help you understand the data and use it to guide your online decisions - from email campaigns to social media marketing to bigger website design changes, and more. 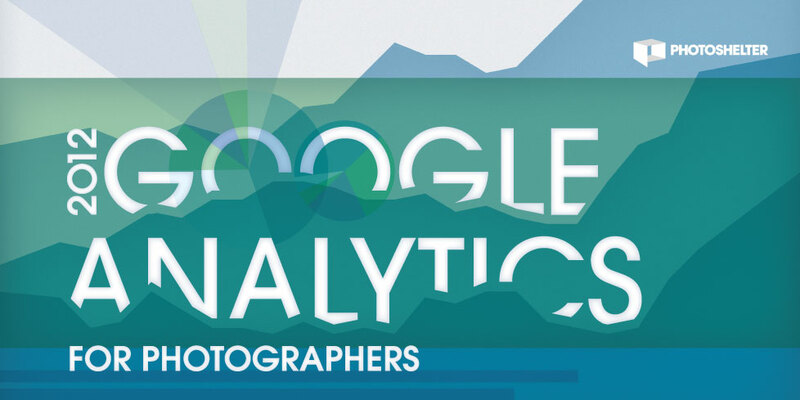 You'll also learn from photographers including Corey Woodruff, Gerry Walden, Mike Cavaroc, and Hunter Harrison who are using Google Analytics to engage their target audiences, and to help them decide how and where to spend their valuable time. This guide will be emailed to you as a PDF. We won’t sell or distribute your email address. It’s protected by levitating Japanese teenagers.